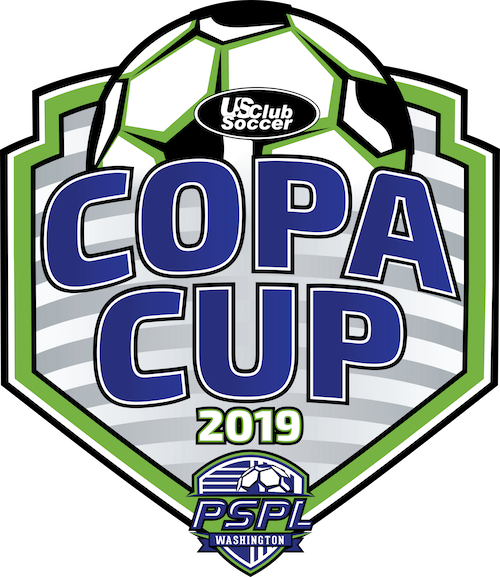 Purpose: To offer a regional cup event for Copa level teams across the state of Washington, western and northern Idaho, western Montana and eastern Oregon. Level of Play: The tournament will be open to Copa select, Classic 2 and Rec-Select teams. Ages: 11U-15U boys and girls. High school ages could be combined at 19U and 16U, or other combinations. Format: Round-robin three-game guarantee. Winners of group play advance to finals. Winners receive trophies and medals; finalists receive medals.